9:00 am-10 am and 6:00 pm -7:00 pm. Pool ENTRANCE is controlled via an electronic locking system timed to the open season and hours of operation. Activity can be tracked as needed. No running, rough play, loud noises, bullying, abusive, profane language allowed in the pool area. Pool users shall not create disturbing activity or noise that may infringe on the comforts or convenience of others. Sporting equipment not intended for pool use (footballs, softballs, etc) is not allowed. No glass in the pool area. No smoking within 25 feet of the pool area or pool house. No furniture in the pool. No pets inside the pool area. Maximum capacity is 45 people in the pool. Swimmers who are not toilet trained MUST wear a swim diaper. No alcohol at the pool except for pre-approved parties. All persons must take a cleansing shower before entering the spa or pool. Do not use the pool, spa or sauna alone. An adult must accompany children under the age of 14. No child under the age of 3 may use the spa. No children under the age of 14 may use the sauna. Do not use the pool or spa if suffering from a communicable disease. Using the spa can be dangerous for pregnant women, the elderly, or anyone with heart disease, diabetes, or taking prescription drugs. Violation of the pool rules by you, your family, or your guests WILL result in the loss of pool privileges. Giving out your pool card can result in losing pool privileges for the season. The card is for homeowner use only. Card replacement will be $25 and a new card will be provided. Guests are limited to 8 per family at one time (not including immediate relatives, children, grandchildren & parents). 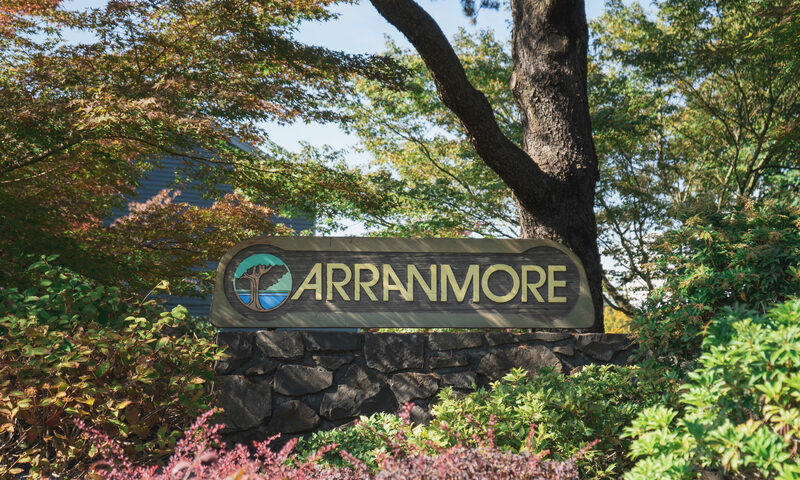 To insure safety and supervision, a family exceeding 6 members from an Arranmore household requires at least 2 adults, one of which needs to be a homeowner. Adult children of homeowners who no longer live in Arranmore may have use of the pool without the homeowner present but they may NOT bring guests. If guests are present, then the homeowner must be present. If you wish to invite more than 8 guests at one time, you may book a group activity with the pool chair. This scheduled time will be posted so that homeowners are aware of the group. Homeowners are still able to use the facility at the same time, if they choose. Please call the Pool Chair to schedule pool parties/events 5 days ahead. If you have special needs regarding guests, call the Pool Chair or committee member. Parties of 8 or more may use the pool by notifying the pool chairman ahead of time. The pool will be available for Arranmore residents to use at that time as well. If you are unable to accompany your house guest to the pool, please let us know in advance. For any questions regarding pool use and guests or special needs, please contact the pool committee. 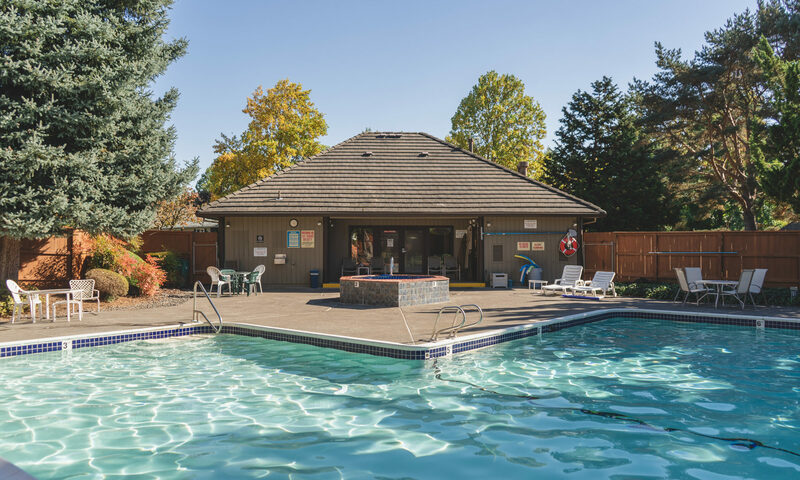 Homeowners are required to remove all paper, bottles, plastic containers and other trash from the pool area when leaving.